There’s certainly a lot of excitement around the region regarding the current vintage. 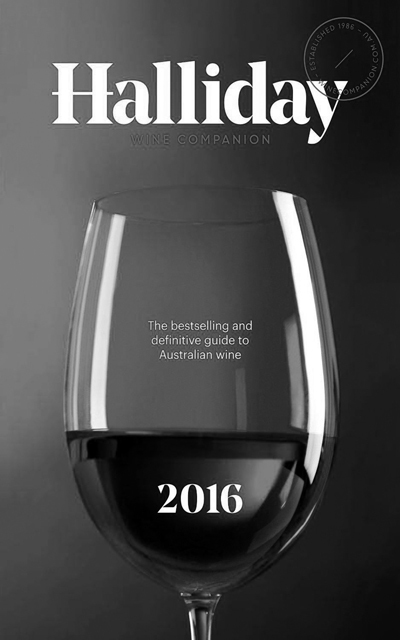 Many are saying this could be the best one we’ve ever had, and the quality of the crop will only serve to highlight the hard work that has been done over the last couple of decades by many of our favourite growers from Lake George through to Murrumbateman. As you might expect, a lot of these wines are in very short supply, so you’re going to need to be quick in order to get your hands on remaining stock. 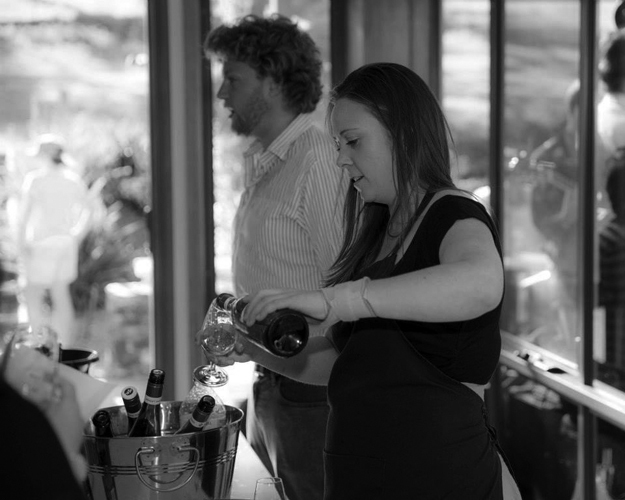 In particular, the 2013 TSG and 2013 Shiraz are almost gone, and only slightly more of the 2013 Pinot Noir. Anyone interested in a weekend drive out on the beautiful Majura Parkway? 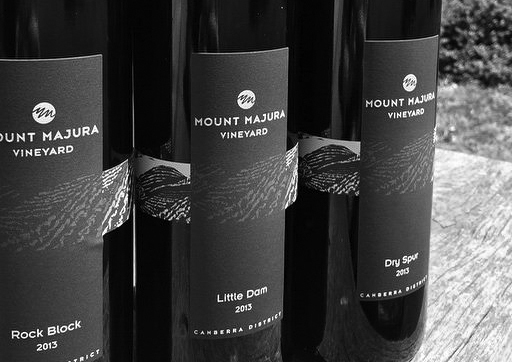 Love Mount Majura wines, they deserve the high scores. They do a lovely tasting session with a truffled Brie for $25, which is so nice on a beautiful sunny Sunday afternoon.